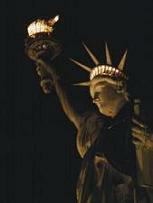 Liberty's Lamp: Did Ronald Reagan Write This? Did Ronald Reagan Write This? Read this and tell me who wrote it. See who wrote this here.